Mega by any other name would “huge, mammoth, massive” add money to it and you have players perking up. MegaMoney Games is about crazy big wins. 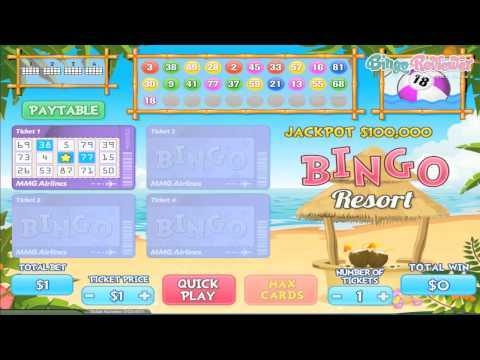 It strays from bingo and introduces gamblers to a new way to play. MegaMoney Games had a vision of for fast paced gaming and a whole lot of fun. It is a unique site and a breath of fresh air for players looking for something different. Investing a few years to find the perfect game developers, they have succeeded and were well worth the wait. MegaMoney Games has a philosophy to think outside the box by using the latest technology available and strive to be the best in the gaming industry. Powered by Pariplay software, graphics are crisp with games that are exclusively different. MegaMoney Games is owned and operated by Dreammakers Gaming Tech S.A. and is fully registered and licensed in Costa Rica. The games are impressive for fixed odds and 95.5% real cash payout. Every game offers players a one in three chance of winning. Jackpots are truly mega with cash prizes up to $300,000 on a single game. All games are ready to go and require no download for quick instantaneous play. New games are added every weekend for an ever growing selection to choose from. Scratch Cards are instant games with amazing wins by matching three symbols. Prizes vary according to the symbols matched times your bet. The Slots most likely will be like no other game you have played before offering fun and adventurous themes. There is a small selection of Instant Games and Table Games for a wide variety of playing pleasure. At MegaMoney Games they aim to please with giving players what they want most, Free Money. Take a test run of all the games and see for yourself what all the excitement is about. There are several options for Deposit Bonuses to choose from when making deposits. A New Player Bonus and Welcome Bonus are available and will be automatically added to your account with no fuss. Receive an extra Bonus when using one of the alternative payment options. This will help to defray any fees that the play may be charged from financial institutions. A more vast selection of games is needed, but with new games added on a weekly basis the list will continue to grow. $300,000 Jackpot wins on Scratch Cards makes playing here well worth it. We rate MegaMoney Games with 4 Pink Hearts.